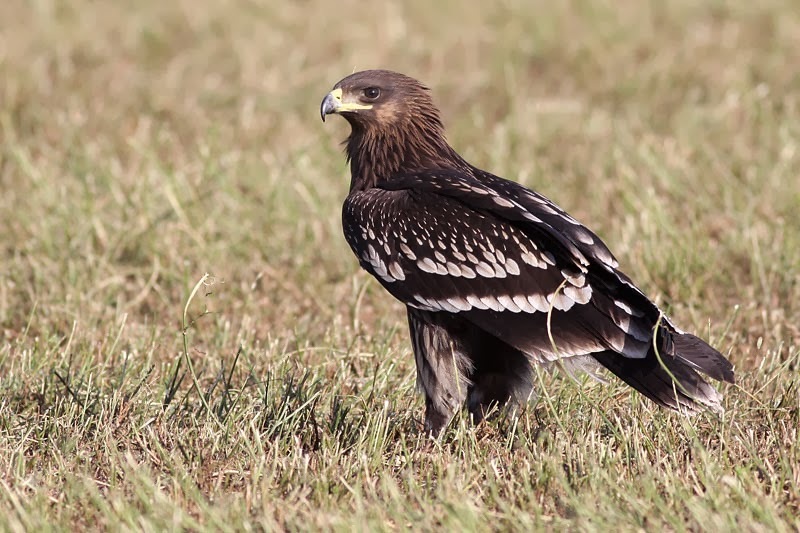 The spotted eagle has common characteristics with the more popular Lesser Spotted Eagle. However, it is a little smaller. 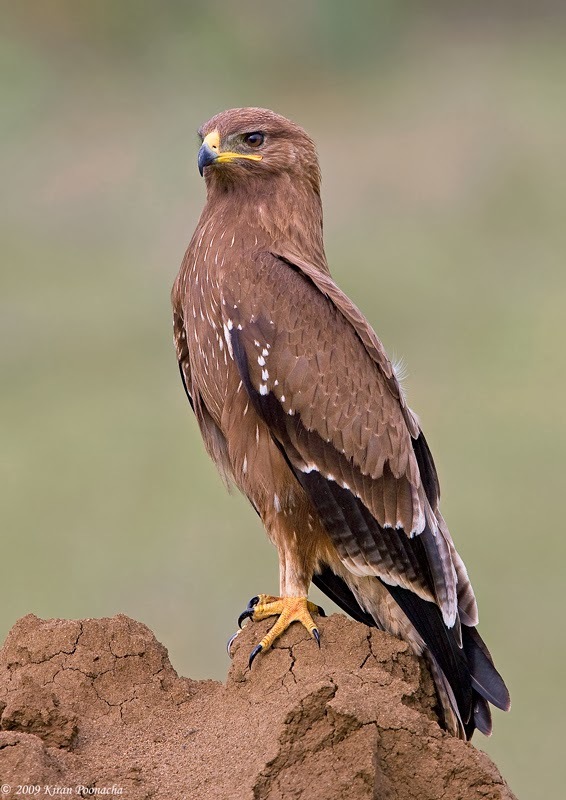 The Spotted Eagle family lives in the entire Northern Hemisphere. 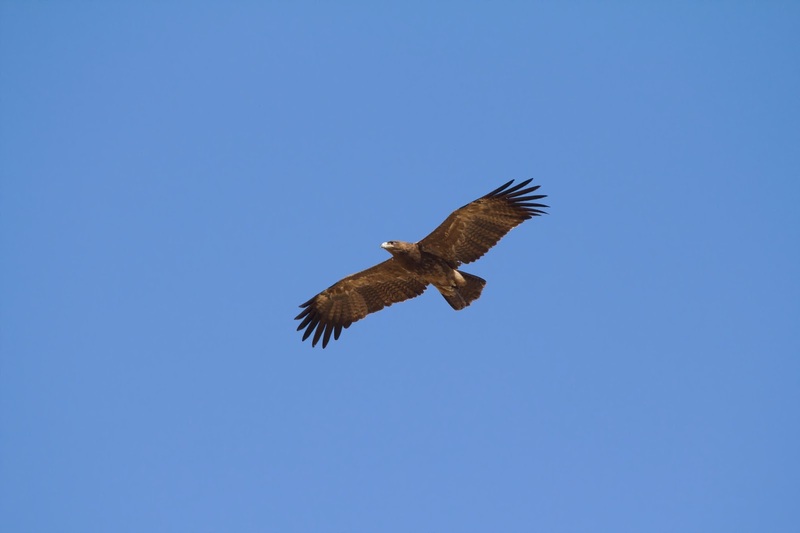 It has a small head, compared with other eagles, making it a unique species. 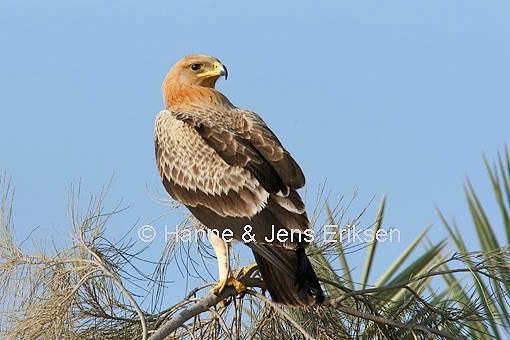 There are also “hybrids” between the Spotted Eagle and other families of eagles, making the identification even harder. It migrates during the winter, but not on long distances.